Pharmacy Pestle And Mortar With Green Capsules On A Wooden Table. Stock Photo, Picture And Royalty Free Image. Image 117584667. 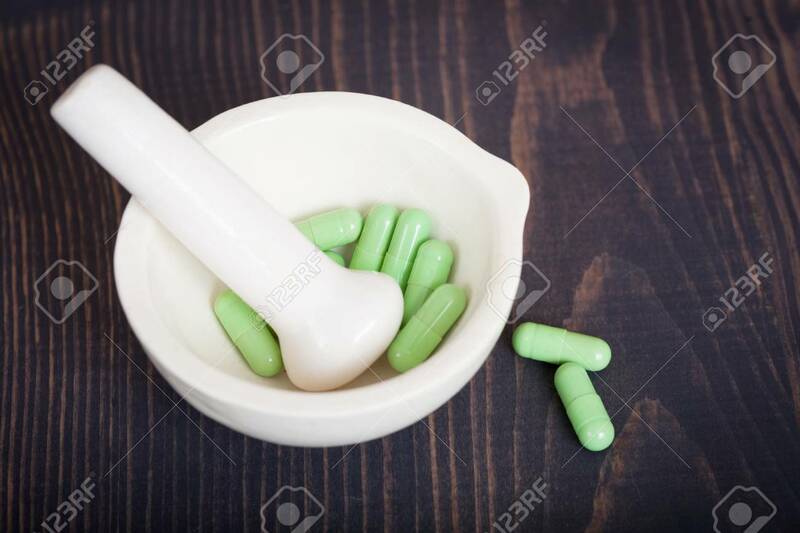 Stock Photo - Pharmacy pestle and mortar with green capsules on a wooden table. Pharmacy pestle and mortar with green capsules on a wooden table.